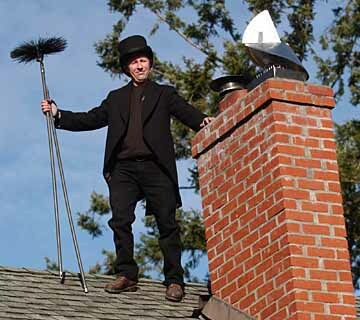 The British Brush Chimney Sweep Portland OR - Chimney Sweep Services in Portland, ORChimney Sweep Services in Portland, OR | For more than 22 years, British Brush Chimney Sweep, Inc. has been providing chimney sweeping services throughout Portland, OR. Give us a call today! For more than 22 years, British Brush Chimney Sweep, Inc.™ has been delivering outstanding chimney sweeping and services to clients throughout the Portland, OR. 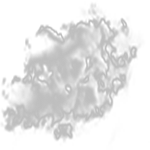 metro area. We’re a family owned and operated company with a commitment to excellence. At British Brush Chimney Sweep, Inc.™, we take time with every client in order to provide the kind of service they deserve. Our reputation depends on the work we deliver. We offer a free condition report with every cleaning. Our expertise extends beyond chimneys to open fireplaces, wood stoves and wood stove inserts. We also sell and install dampers and spark arrestor rain caps. Our deep knowledge of chimneys is what sets us apart from our competitors and keeps our customers returning for inspections and cleanings. Over the past two decades, we have provided chimney services to more than 30,000 homes in the Portland Metro area. If you need chimney service, give us a call and find out why we’re the leading chimney sweep in Portland, OR. We deliver meticulous and outstanding service. We provide cleaning for wood stoves, open fireplaces and wood stove inserts. We offer a free condition report with every sweep. We have more than 22 years of experience in the chimney industry. A chimney sweep is a sign of good luck, wealth, and happiness. According to the legend about 200 years ago a sweep saved the life of a rider on a panicked horse. To everyone’s surprise, the rider was the king himself. The sweep had disappeared into the crowd before the king could thank him. But from that day forward, the king declared all chimney sweeps to be lucky.